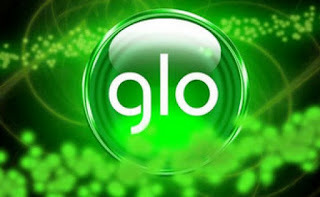 For few months now , our Glo 0.0kb cheat was blocked by GLO , and as that we have been battling to get it back all to no avail . And just yesterday i received a message from a member of this blog , telling me how his browsing network came up without having any data bundle , and on testing the AnonyTun Vpn it blazed liked it used to . 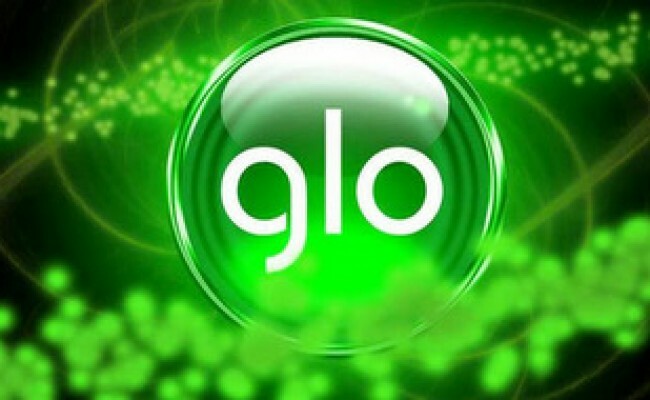 So i can for now say the Glo 0.0kb cheat is back and blazing using the AnonyTun Vpn, so below is the settings to get your kicking like a baller . Firstly created a new APN settings on your smartphone . Then save the settings . Change the TCP to HTTP. Input URL as www.gloworld.com or ffff.bbbb.qqqq.eeee.ttttt/facebook.com. Then tick Keep alive . 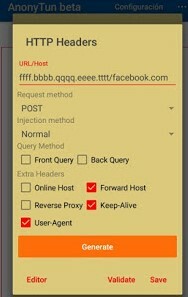 Tick user agent , then generate and save .